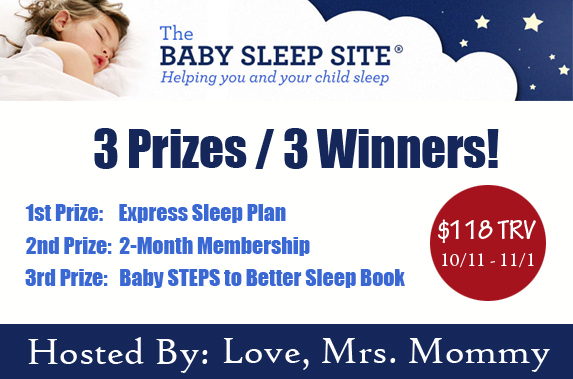 Love, Mrs. Mommy: The Baby Sleep Site Giveaway! 3 Prizes / 3 Winners! Perfect for Daylight Savings Time! The Baby Sleep Site Giveaway! 3 Prizes / 3 Winners! Perfect for Daylight Savings Time!